The association for licensed taxi drivers has warned that its lobbying of Transport for London to regulate car-sharing smartphone-based taxi service Uber will go beyond words to disruption of bus services. 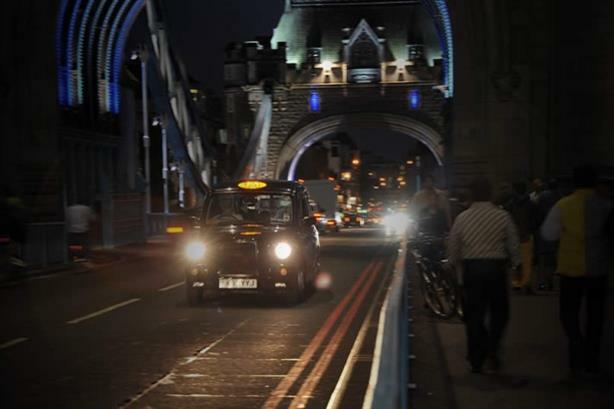 Licensed Taxi Drivers Association general secretary Steve McNamara told PRWeek the association was setting the scene for protests involving thousands of taxis causing gridlock in parts of London in early June. "We’ve never done anything on this scale. It’s the biggest we’ve ever mounted," he said. McNamara said the LTDA was not targeting Uber directly and "doesn't want to get involved" with it, but was taking action to persuade Transport for London (TfL) to prevent what it claims is Uber's illegal use of taximeters. US-headquartered Uber is facing lobbying across Europe from associations of taxi drivers, with a court in Brussels last month setting a €10,000 fine for Uber drivers picking up customers without a licence. The French government has also banned the use of GPS-enabled apps by private car services, and a temporary injunction was granted in Berlin. McNamara said the LTDA's planned action was about making the case to TfL that companies like Uber should be regulated because of the use of a smartphone app to calculate fares. He added that the protest was designed specifically to disrupt bus services because TfL was dominated by "bus people". "TfL is only interested in bus routes, and as long as the buses are running all is well. This will jam up the bus networks," he said. Addressing concerns of a backlash if the protests create chaos, he said care would be taken to minimise the inconvenience to Londoners. "We apologise to Londoners," he said. "We will give as much notice as possible and this will take place for a few hours in the afternoon on a weekday, so it won’t affect commuters." The LTDA has also been meeting with the Mayor of London's office on a regular basis, and McNamara claims Boris Johnson is sympathetic to its point of view. Uber declined to comment on the LTDA’s campaign. A spokeswoman said the company aimed to bring "more choice for more people" with its service.